Tensioning sheets from a luxurious, densely woven satin. Let's spoil our sleep in a soft fabric without chemistry. 100% certified bio-cotton, density 300 TC (number of threads per square inch). 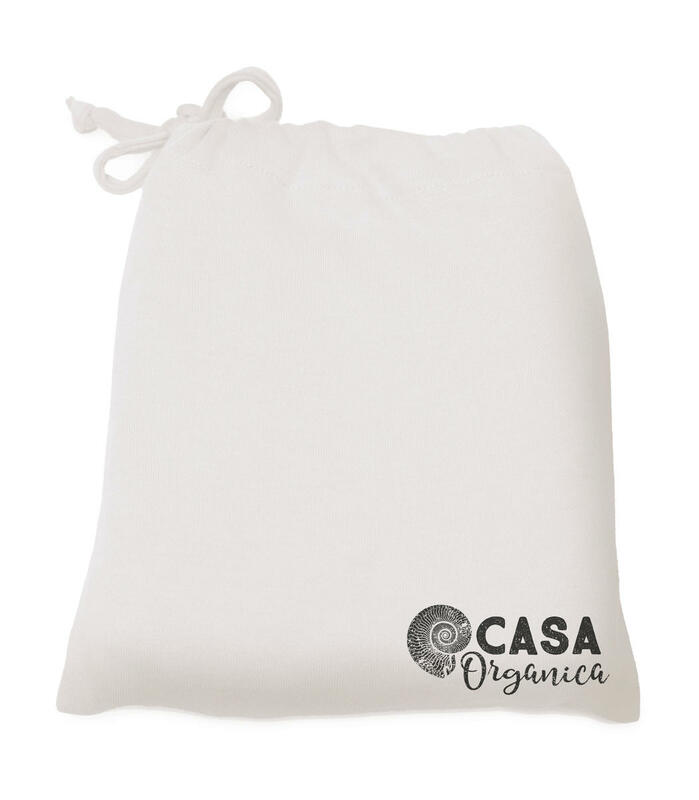 100% GOTS-certified organic cotton with density of 300 TC (threads per square inch). Subject * Product inquiry Children's Satin Stretching Bed Sheet – natural (140×70×20 cm) RMA Misc.